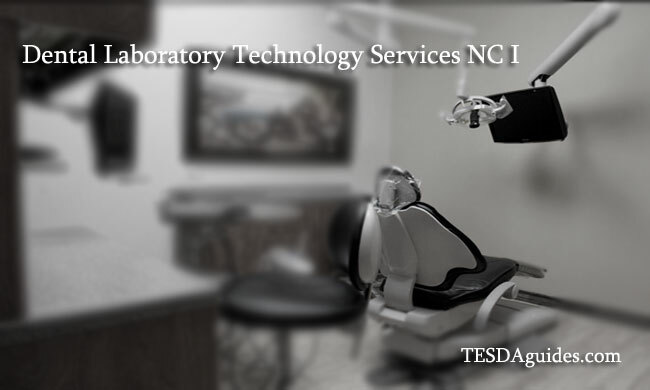 Dental Laboratory Technology Services NC I is one of the highlighted courses offered by the Technical Education and Skills Development Authority a training course that will let you gain knowledge, and also at the same time train you to perform Dental laboratory services. 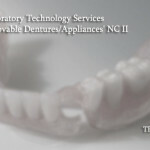 Some core competencies that you will learn in Dental Laboratory Technology Services NC I are, proper maintenance of dental instruments, and dental equipment in your work place, proper assistance in dental laboratory process, proper assistance with the administration dental practices, basic personal computer literacy, model fabrication and even mouth guard fabrication. 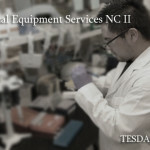 **Other trainees that wants to pursue this course may take Dental Laboratory Technology Services NC II. 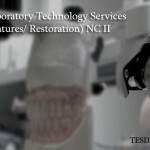 Trainees who undergo in the field of Dental Laboratory Technology Services NC I needs to take an examination before working independently or taking the opportunity to be an OJT in the Company/ clinic that will be assigned for you. Tip: If you are already satisfied with the company that were assigned to you, you can apply as a regular employee (depends in your performance). There are also available work overseas that suits your interest. 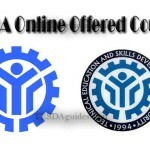 where is Tesda located in the PHil? Ashly Inciong my son would like to enrol in this course this October 2015 where can he enrol? He has achieved ALS Secondary Diploma. Your reply will be very much appreciated. More power.